Proud of your baking skills? Then you can definitely brag in style! 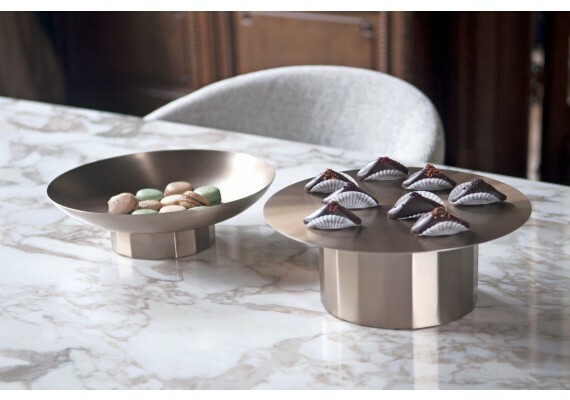 This Doric cake stand is based on the shape of an ancient Greek column by the designer couple Paulineplusluis. 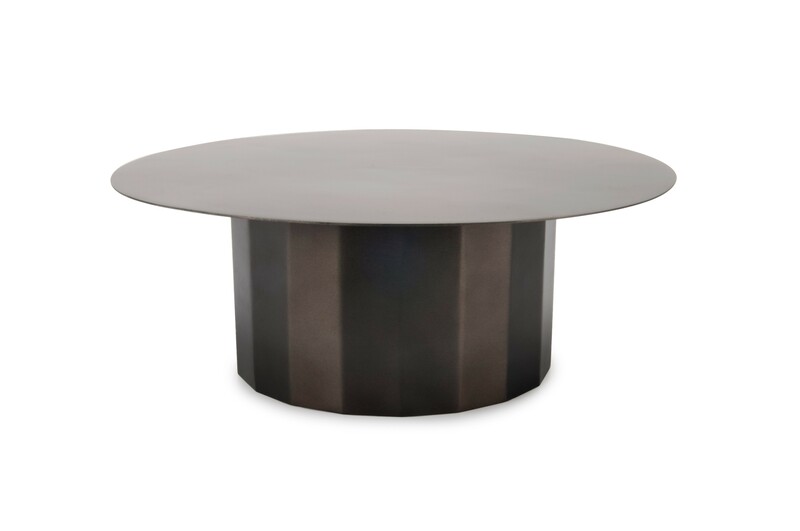 They reinterpreted this architectural element in a smaller scaled table accessory, a cake stand. 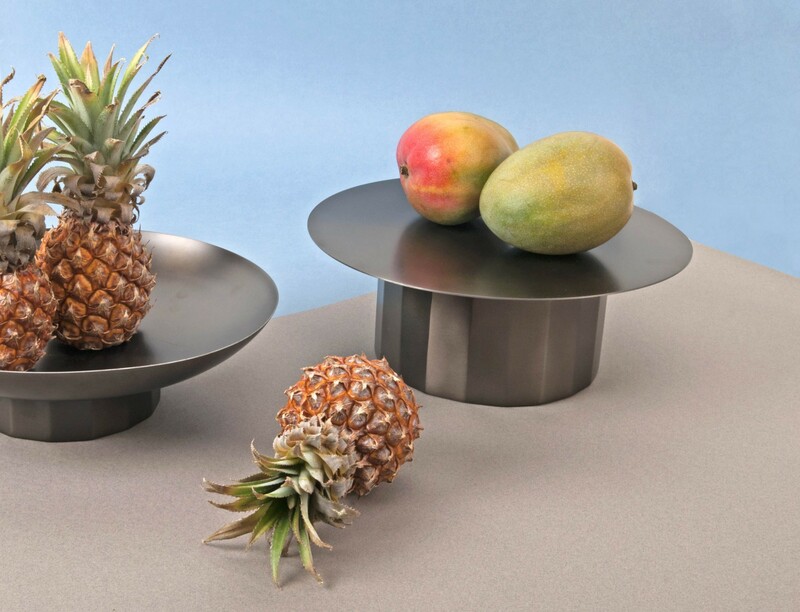 This bowl fits perfectly with this bowl from the same collection Doric, also made of powder coated steel. This cake stand has a diameter of 30 cm and a height of 11 cm. The stand is made of stainless steel and weighs just over 1.7 kg.